Congratulations to the IHS staff for being awarded three grants from the Ingleside ISD Education Foundation. 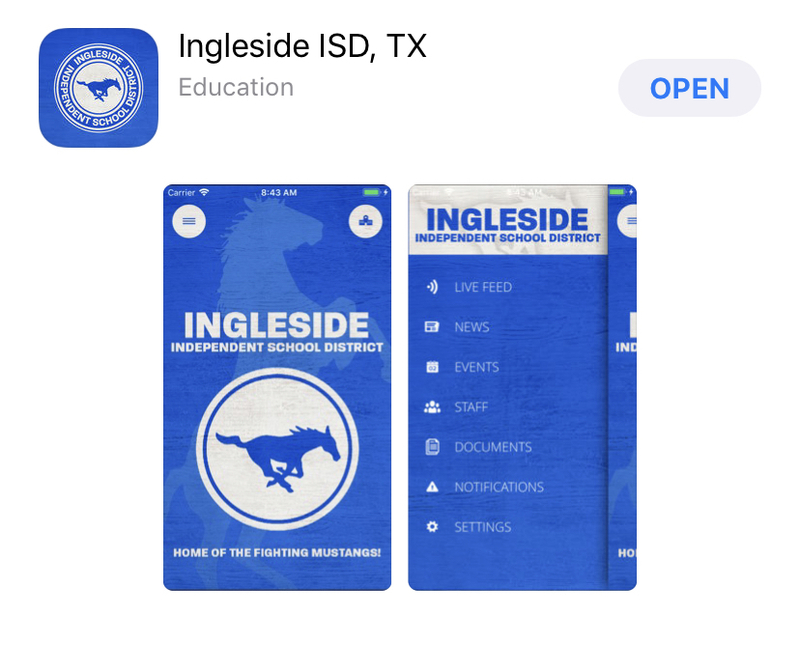 Check out Ingleside ISD's new app for everything happening in the district! Android and iPhone users, just visit your app store to download for free. Ingleside's Special Olympics athletes competed in the Area 2 Spring Games in Flour Bluff on Saturday, April 6th. Congratulations to all winners and participants! 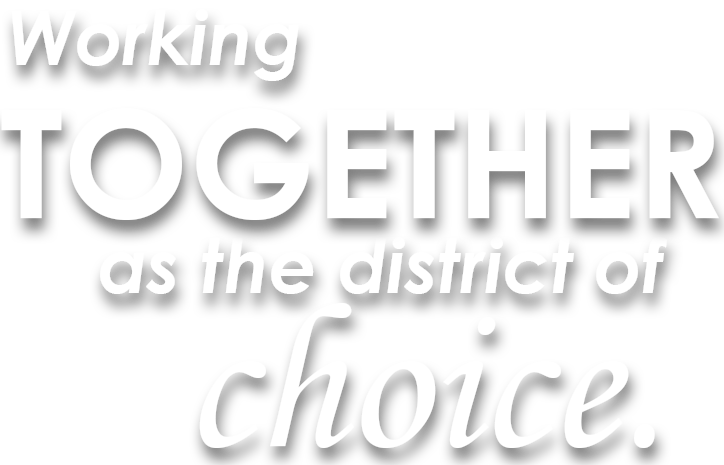 Rising Stars Banquet has been moved to Wednesday, April 24 at 6:30 p.m. in the IHS Cafetorium! New Edition of the Mustang Messenger!!! Go to "EXPLORE", click on "Documents" and you will see the folder for the Messenger.